Plans to demolish the Leeds College of Technology building are set to go before planning chiefs. 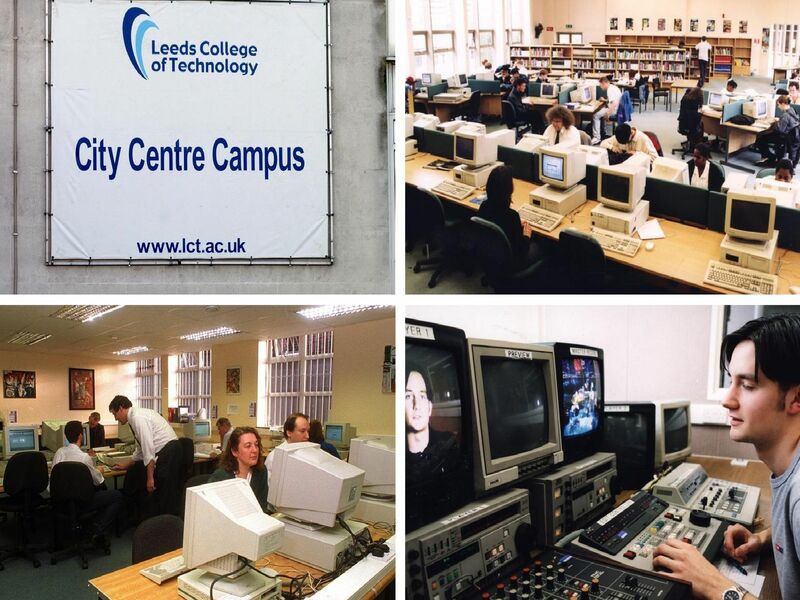 The City Campus Learning Base at Leeds College of Technology. Leeds College of Technology campus. Leeds College of Technology - Training Room. Media at Leeds College of Technology.